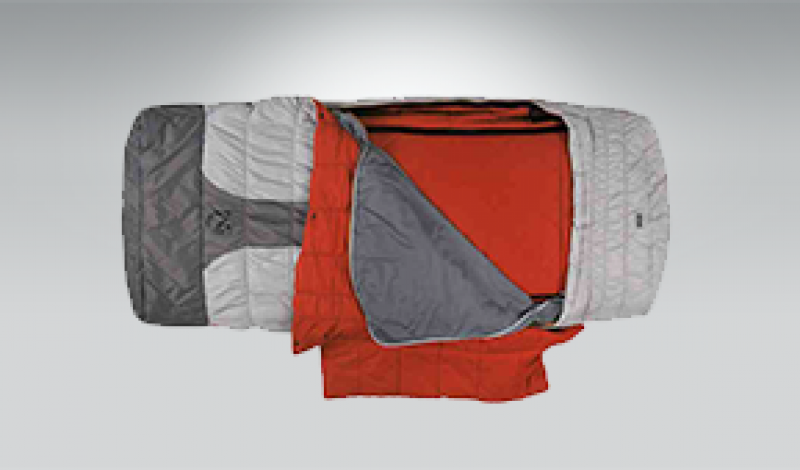 NEMO Equipment, Inc. looks to redefine what it means to be comfortable while camping with their new Concerto sleeping bag. Designed to offer a good night’s sleep in temperatures that range from 20º-80ºF, the Concerto features 700FP DownTek fil, a quilted mattress top, and an integrated sleeping pad sleeve. The bag even features a built-in bed sheet that uses NEMO’s Blanket Fold fabrics, which promise to deliver a level of comfort on par with what you find in your bed back home. When the Concerto ships to retail it will carry a price tag of $399.95.